Theo Stools, pictured above, are also part of Kelly Wearstler’s furniture collection. 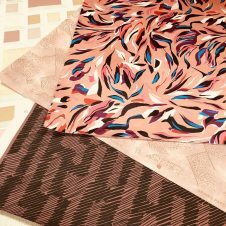 Kelly Wearstler offers an unexpected visual dialogue, enhanced by graphic structure in patterns and nature using two and three dimensional art, in an ever-evolving but always current color palette. 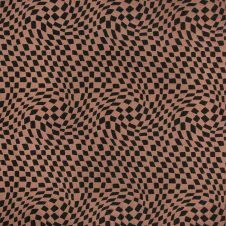 Geometric and dynamic patterns stand out and seamlessly blend in this collection with the use of bold and subdued color. Wearstler credits her inspiration for this collection to the modern shapes of the Bauhaus Period and Vienna Secessionist movement in all parts, including form, geometry and craft. 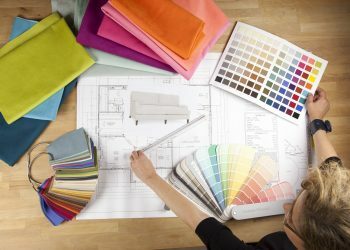 Wearstler presents uniquely refined and distinctively paired color stories that offer an artistic spirit and come together as one cohesive color story. 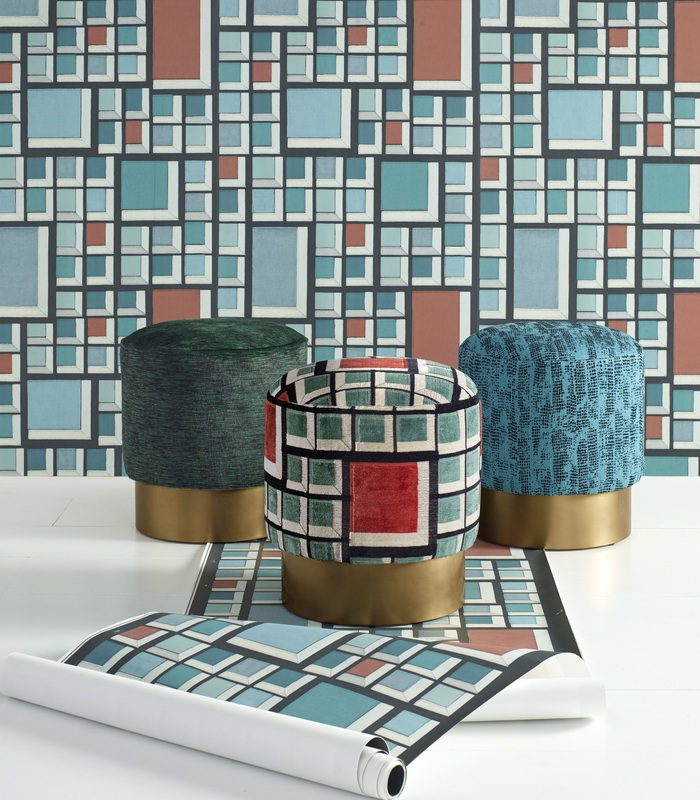 Geometric patterns stand out and seamlessly blend in this collection with the use of bold and subdued color. COVET piques interest with its angular nature and seemingly time-worn texture. 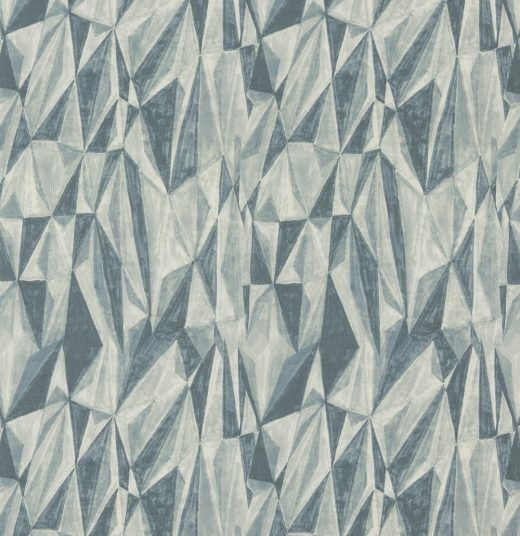 The hard angles of a faceted gemstone are softened by the washed look of this linen-cotton blend digital print. POST VELVET is another example of this range, featuring an over scale, graphic wood print that highlights an organic yet graphic element within the bold and neutral color stories. 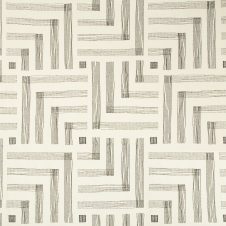 Kelly Wearstler IV encapsulates movement and shape perfectly in its wovens, like IONIC, which playfully creates a dimensional illusion through its double construction. 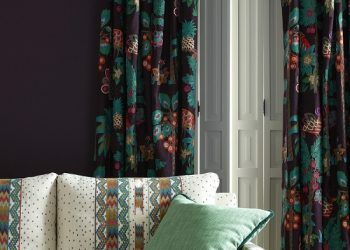 The pattern is embroidered then quilted to create a curiously engaging look. 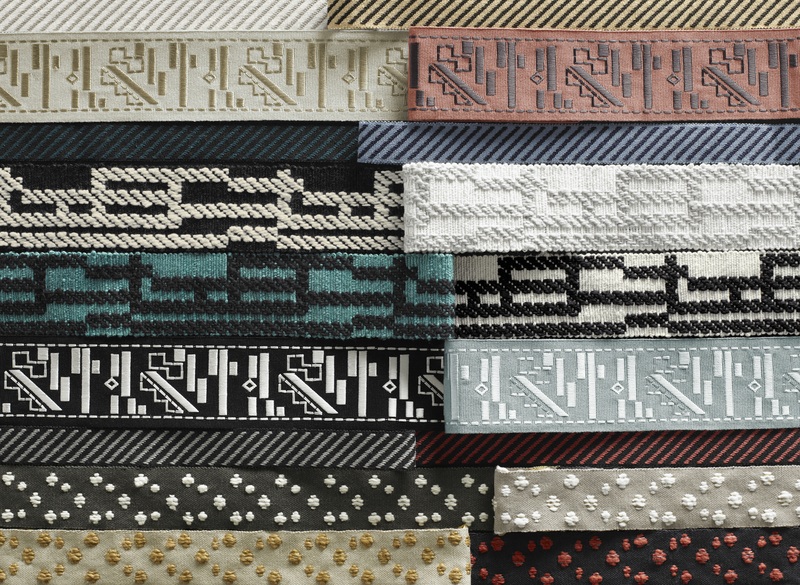 Exceptional quality is at the forefront of so many patterns in this collection. 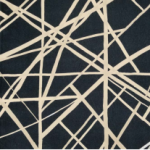 PASTICHE features a maze-like embroidery that offers a soft structure to its textural ground. 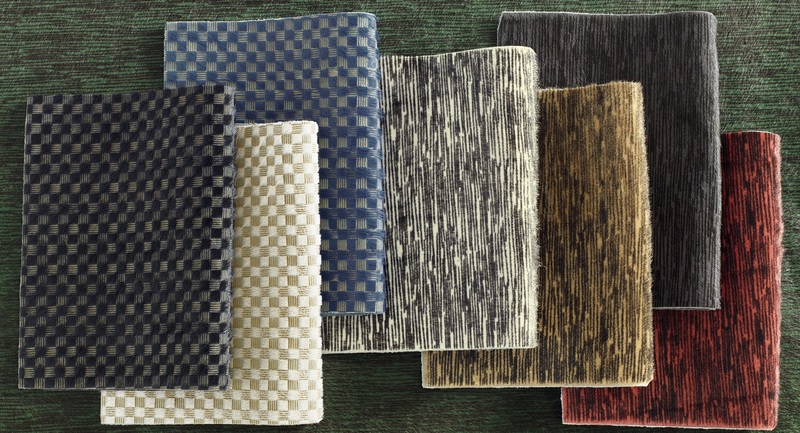 RARITY’s linen-blend velvet with cut and uncut pile combines an optical pattern with vivid colors. 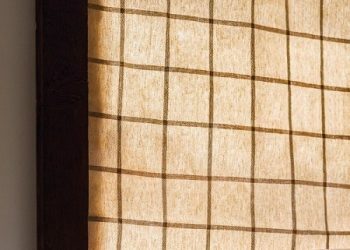 Rich in composition, this robust specialty woven is a collection show-stopper. 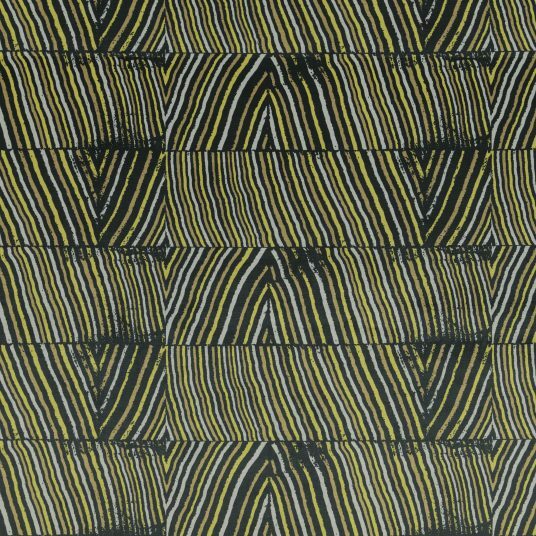 Both patterns are made with a custom woven ground. 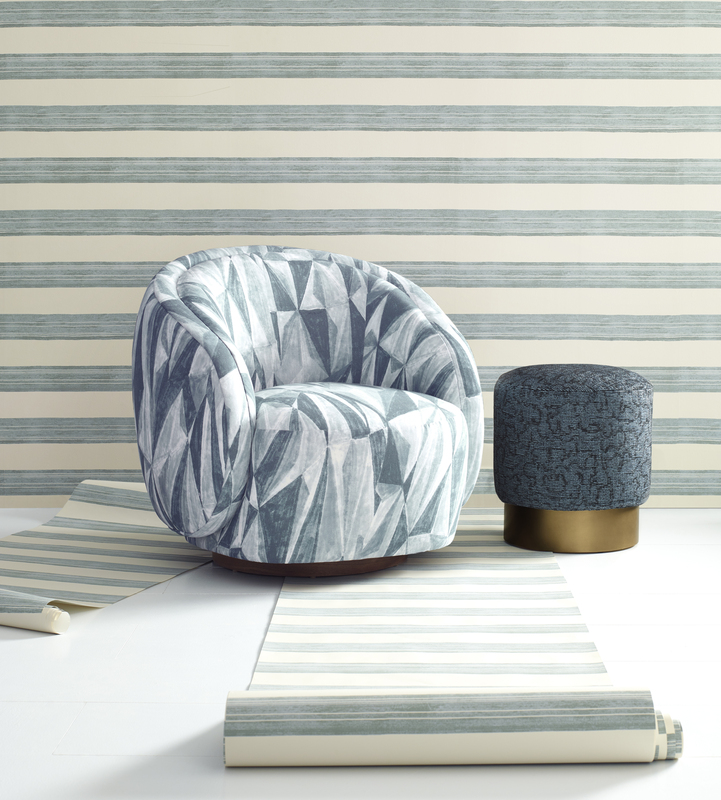 An iconic look goes velvet: CHANNELS, one of Kelly’s most adored patterns, is back with more versatile colorways, including darker shades, pushing the abstract and graphic boundaries of this bold pattern. It’s also offered as a stunning wallcovering. 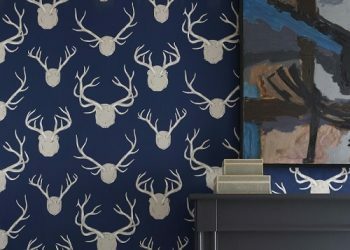 These one-of-a-kind elements are complemented with striking wallcovering. 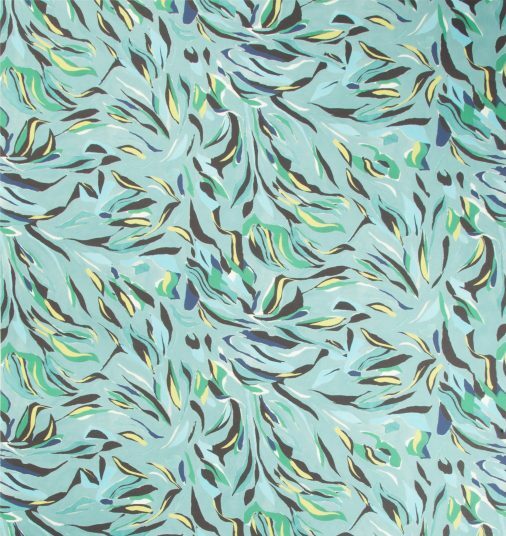 RAPTURE PAPER is an organic floral evoking a wild-like vitality; the depth of the selection and the variation of colors delights the senses. 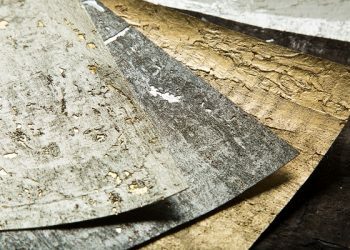 RAPTURE PAPER is also available on silk and paper, offering a dynamic option for a more elevated and luxurious statement. 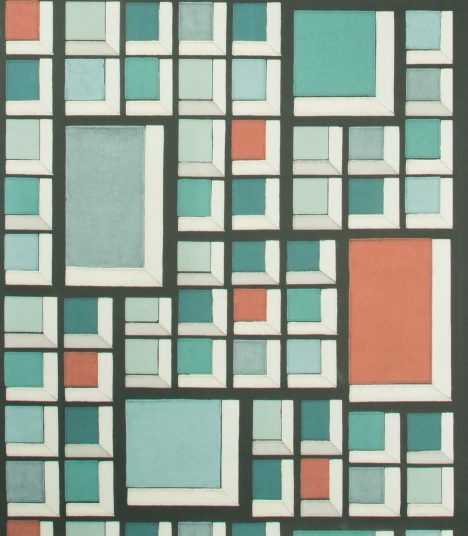 RARITY PAPER coordinates with its fabric counterpart, offered in a wide range of color from soft warm neutrals to blush, jade and bold blues. One of this collection’s most exciting introductions is the new fashionable tassel fringe trimming. FELIX FRINGE is inspired by chunky constructions on textural grounds and successfully makes this vintage aesthetic feel contemporary. Explore all of the striking statement patterns of Kelly Wearstler IV here. Shop all Kelly Wearstler furniture here.